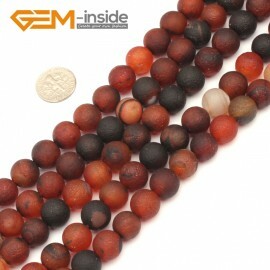 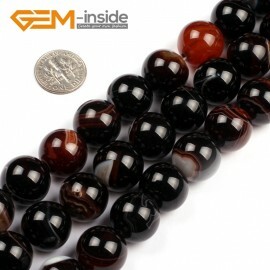 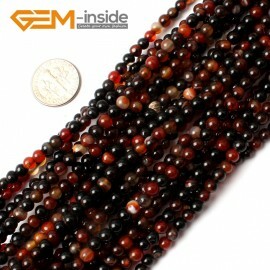 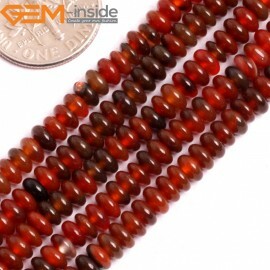 Dream Lace Agate are brown or coffe in color. 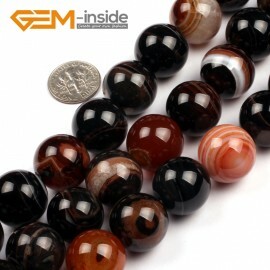 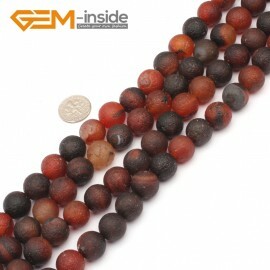 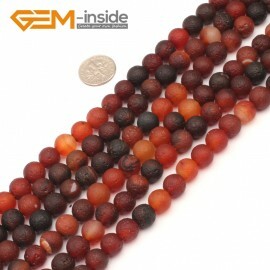 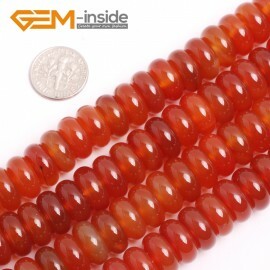 It is natural agate stone. 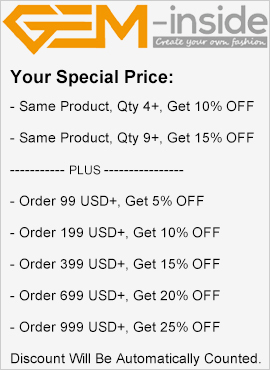 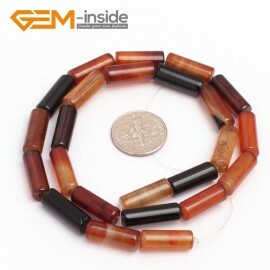 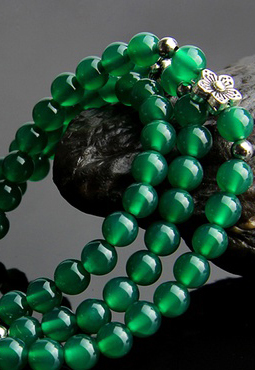 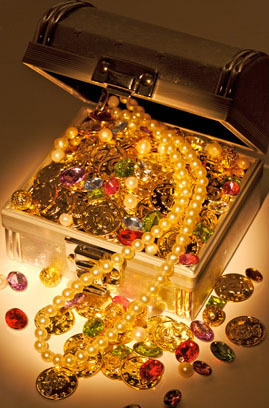 smooth surface.Good idea for design cowboy style long necklace jewelry.